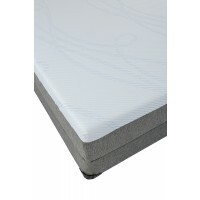 Our SensuRest Cool Gel mattresses offer the latest technology in the mattress industry. 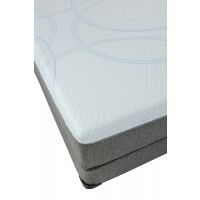 In our SensuRest line of memory foam, we exclusively use a Cool Gel-Swirl Viscoelastic foam. 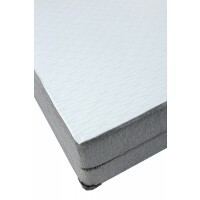 We added a heat-conducting 100% polyurethane gel-polymer to our already superior slow-recovery foam to provide highly breathable foam with superior cooling properties creating a more comfortable sleeping surface. 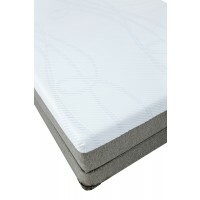 Our 3 SensuRest lines offer different models made with of GEL memory foam, Latex and Hybrid combinations.